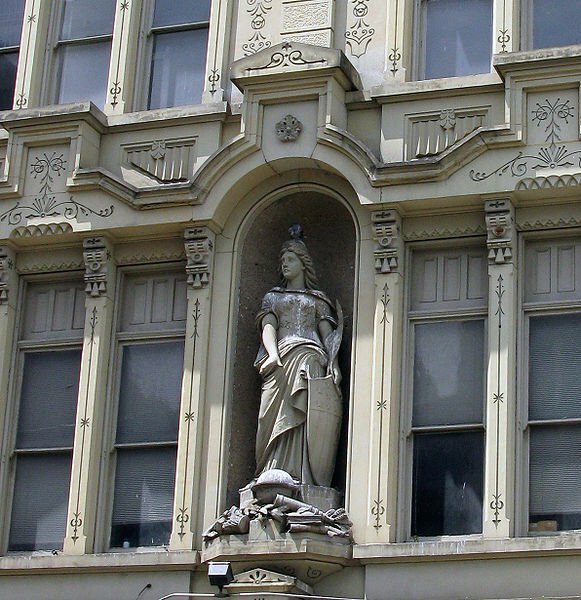 Over-the-Rhine needs your help. Voting is quick and easy. The National Trust for Historic Preservation’s This Place Matters 2011 Community Challenge kicked off June 1 at 8am and will end at 11:59pm, June 30. 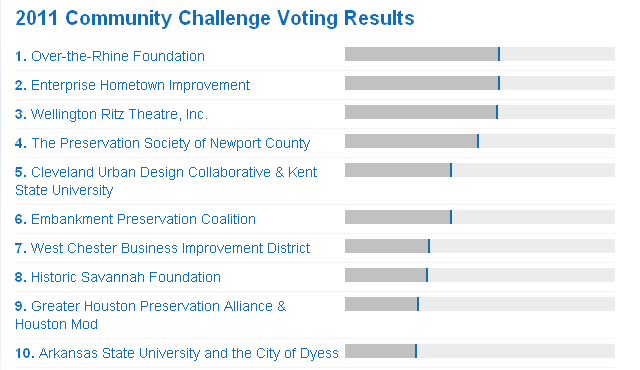 100 local preservation organizations nationwide were selected to compete. First, second and third places will win $25,000, $10,000 and $5,000, respectively. The Over-the-Rhine Foundation is fortunate enough to be one of the 100 candidates nationwide and one of only three from the state of Ohio. …that would be up to the full board and our supporters, but the Foundation has a number of ongoing initiatives that could benefit the neighborhood through enhanced funding, including the OTRF Legal Defense Fund, which met a challenge grant earlier this spring to help prevent future unnecessary demolitions; the Green Historic Study which the Foundation helmed is ready for further development and implementation – in fact, the results of the study will be featured this June at the Greening the Heartland Conference. 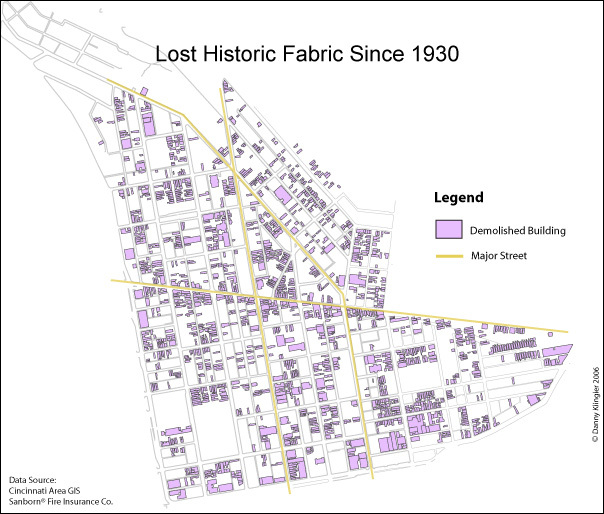 The study proves historic structures are the most suitable for ‘green’ development and provides a usable, realistic template for significant green rehab opportunities in our neighborhood. 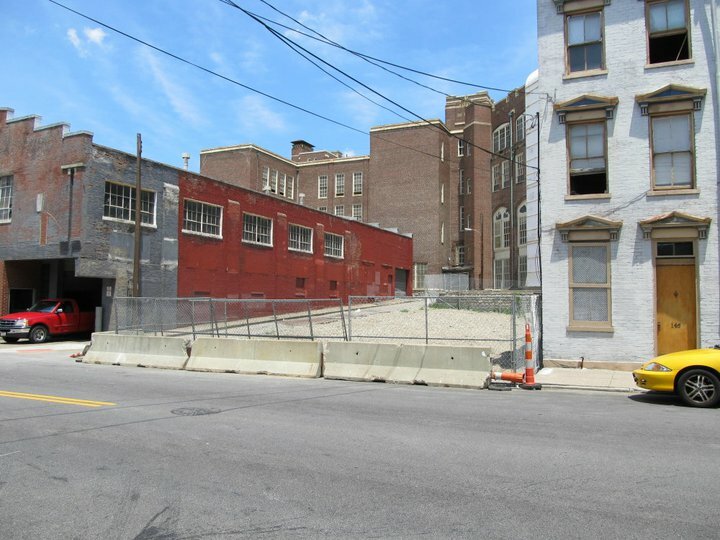 Of course, saving structures on the city’s most endangered list in OTR remains a top priority as well identifying proactive ways to deal with infill and greenspace. On June 9, OTR was in 84th place. The effort to win began in earnest the next day and has catapulted OTR into 1st place. 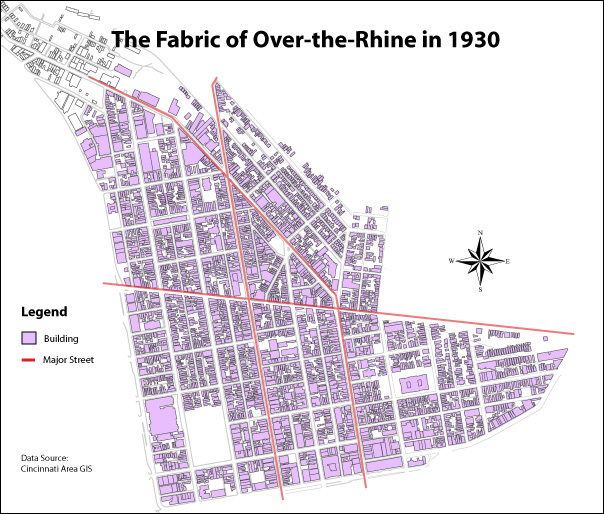 As one can see from the current standings, Over-the-Rhine’s lead is tenuous and insufficient to win the competition which ends on June 30. To attend the facebook event, click here. To monitor the voting results, click here. 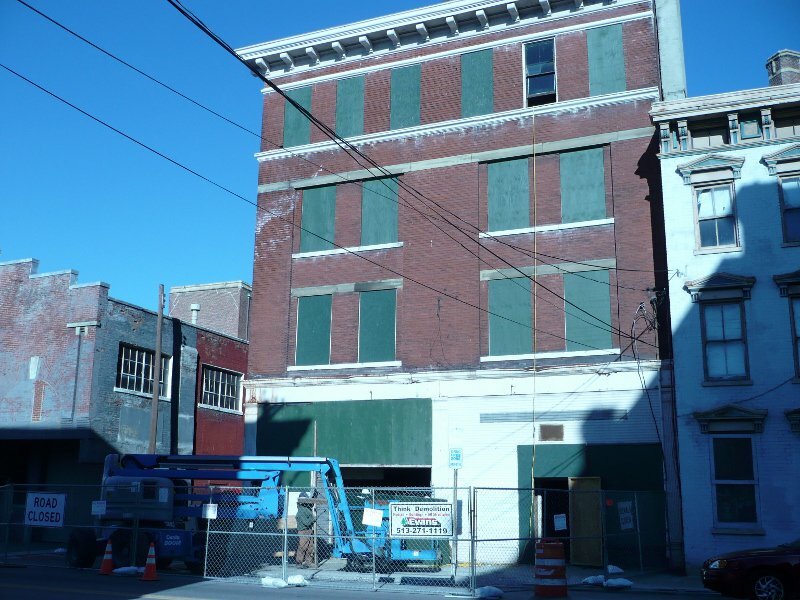 The following images are from the Over-the-Rhine Foundation’s “Why ‘This Place Matters’” photo album on facebook. View the entire collection here.